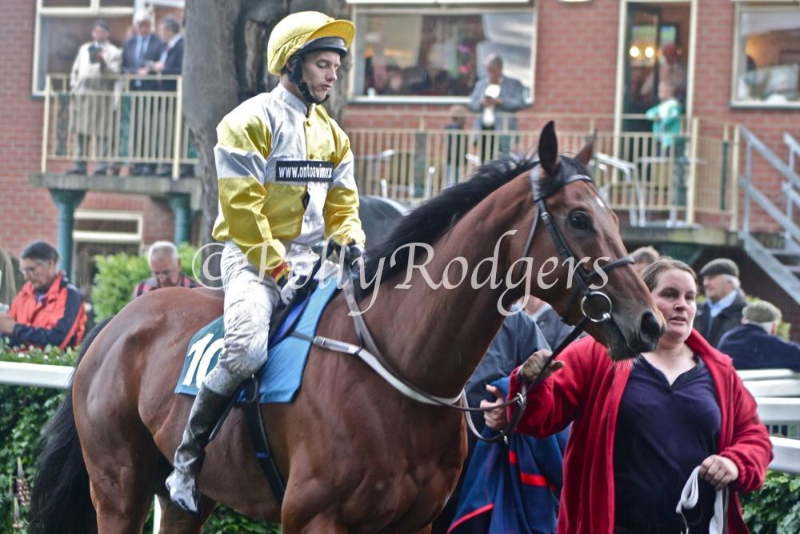 Fast Shot ran in the Betfred (Class 2) Handicap today at Newcastle live on CH4. 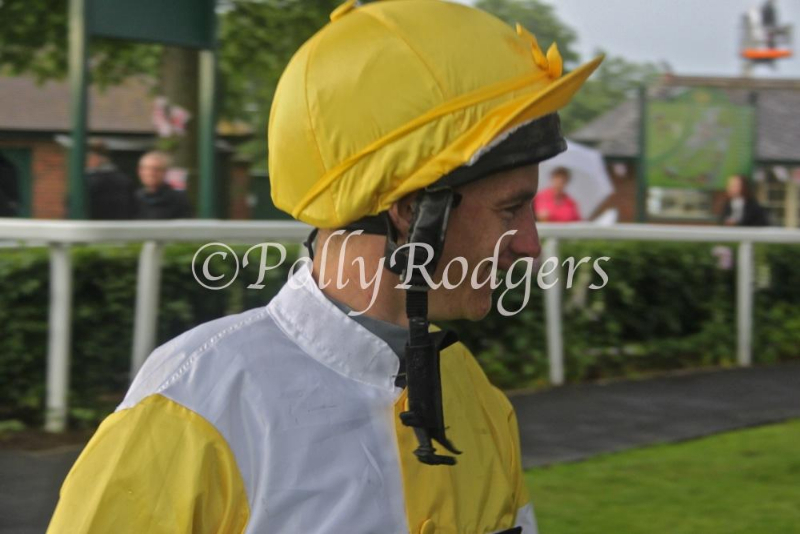 David Allan was aboard the Tim Easterby trained 4 Year Old. 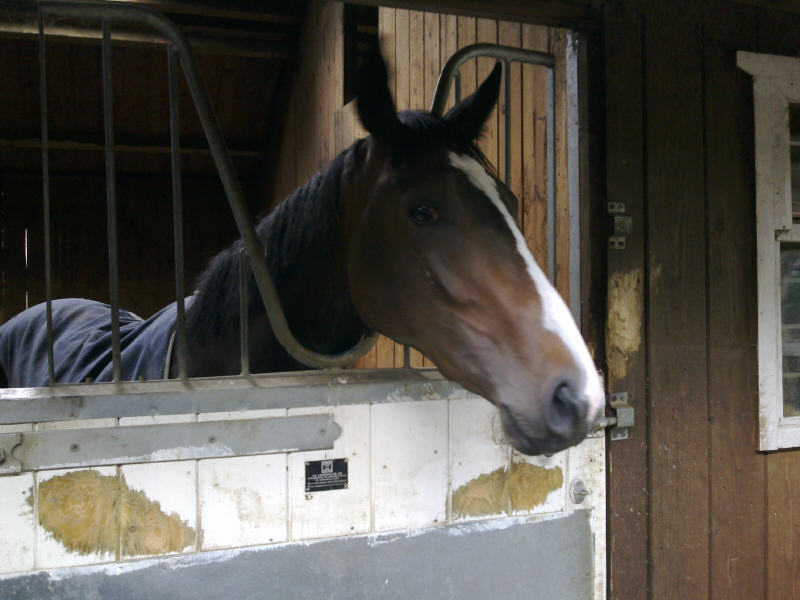 After being unracable yesterday , Newcastle was given the Go-Ahead early this morning. The ground being described as heavy, Fast Shot had conditions to suit. Fast Shot was drawn in stall 15, looking at the 1st race, it looked the ideal draw as all of the field drifted towards near side where he would be running. Fast Shot broke smartly to lie a length off the leader , getting a nice toe up the rail. 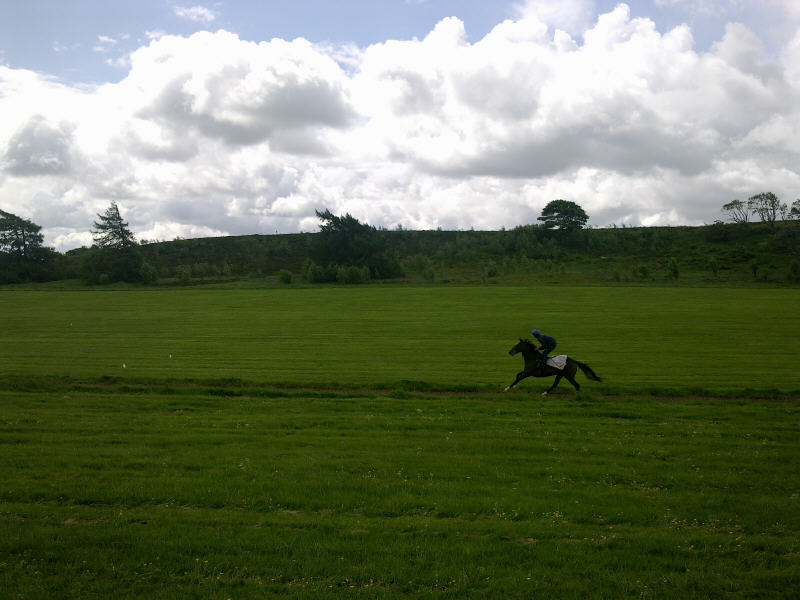 He stayed up with the pace and David got to work 2 and a half furlongs out. 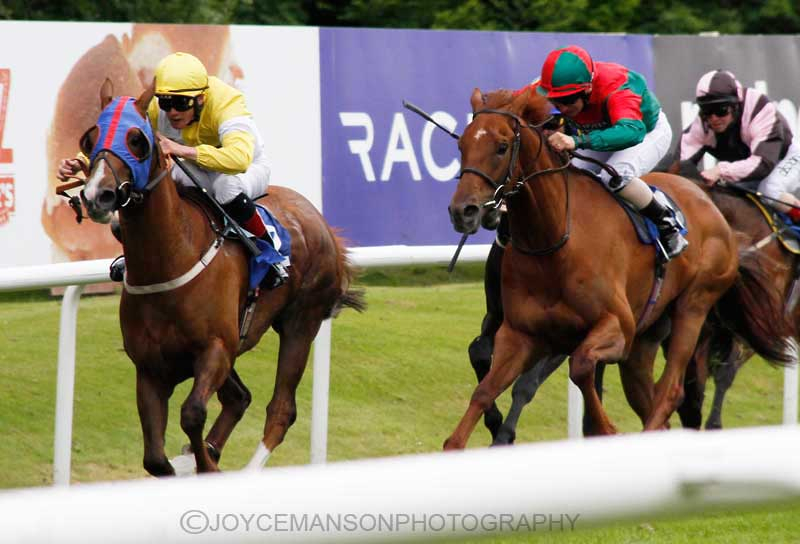 As he always does, he responded in great fashion, and showed staying power to collar the leader at the half furlong mark, going on to win by a length and a half. This was an excellent performance from a very game horse. 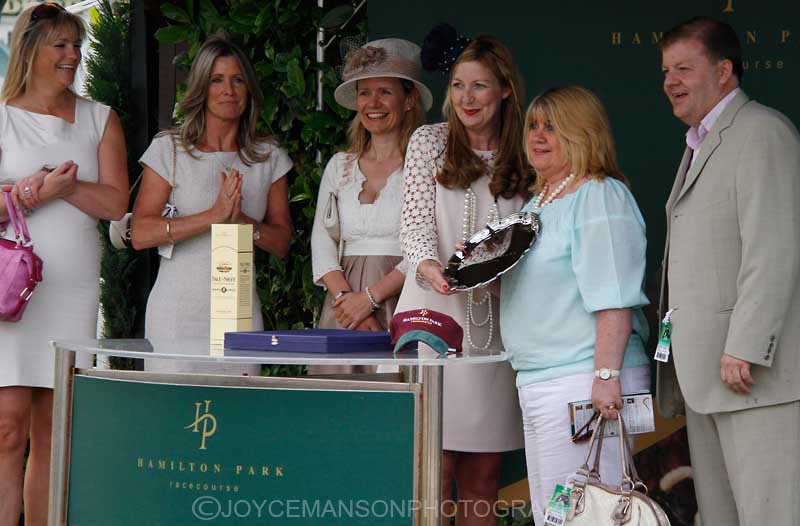 A big well done to all of his owners, this is what racing is about : enjoy! Sporting Life review : http://www.sportinglife.com/racing/news/article/465/7853444/shot-proves-fast-enough#! 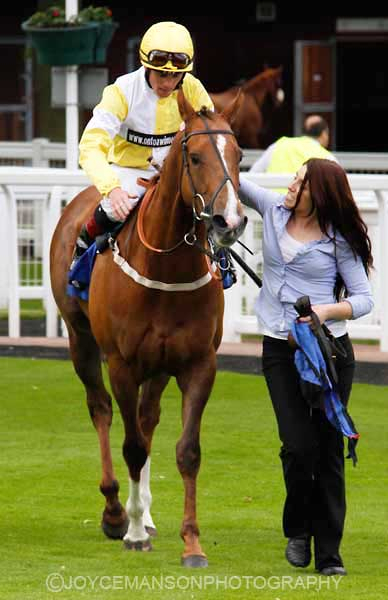 Angels Calling made her racecourse debut today in the 6f maiden at Newcastle. 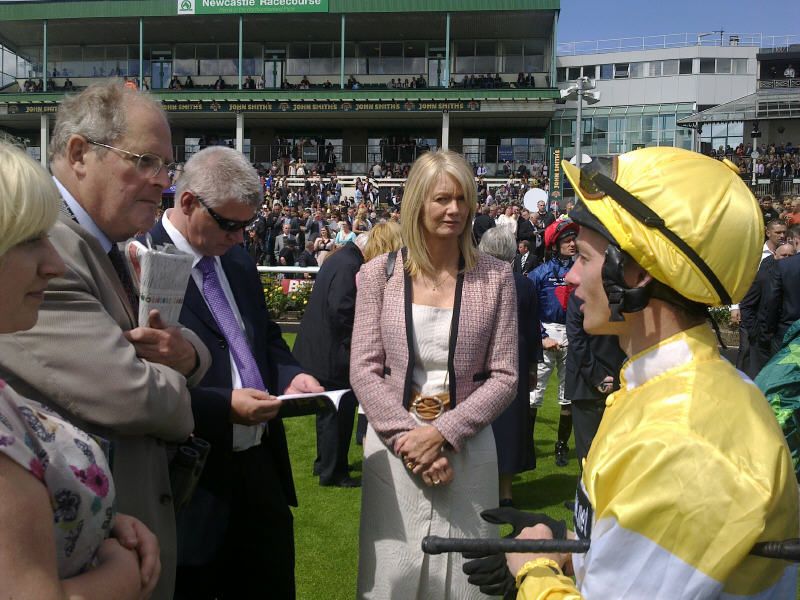 Robert Winston took the ride on the Karl Burke trained Multiplex filly. 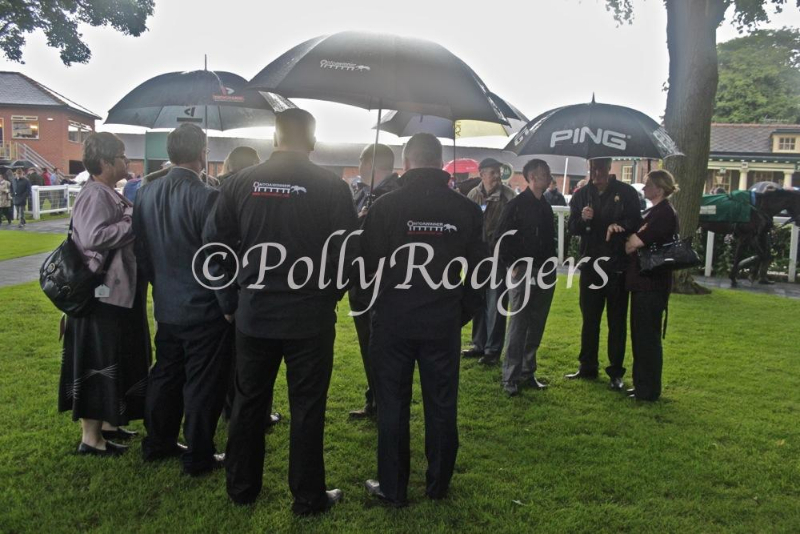 The summer weather was in full effect and the ground was described as soft with more rain forecast. We feel that she will be suited by good ground so conditions were not ideal. 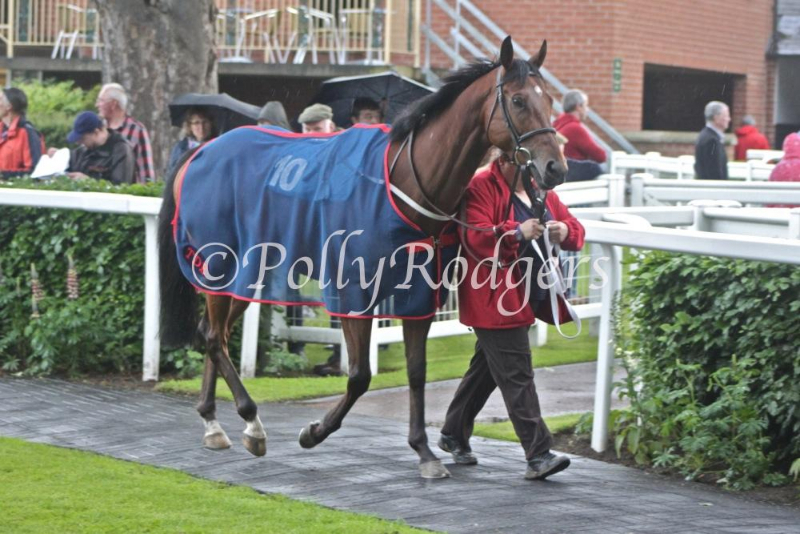 Angels Calling went into the stalls like a pro and broke smartly only to be sandwiched between 2 horses early on. The field of 5 split and Robert switched her over to the rail and lost a bit of ground but she was soon on terms. 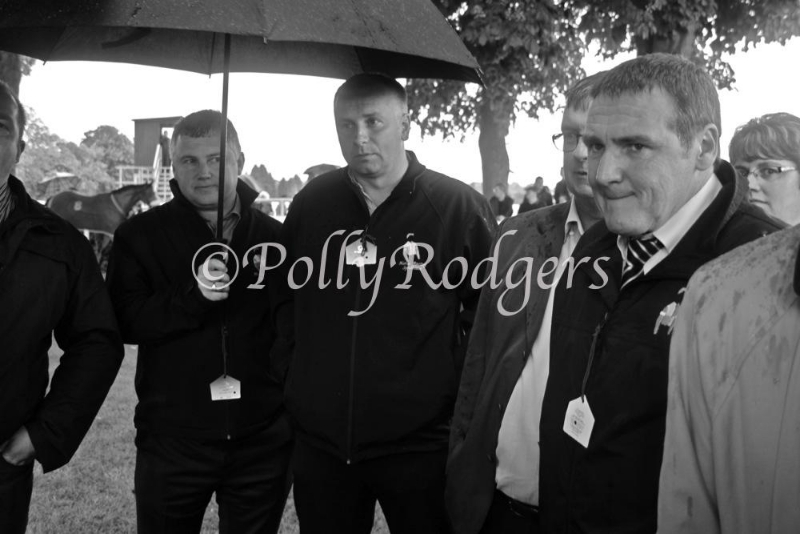 She was level with the leaders up until the 2 pole but a combination of tiredness and poor ground took their toll and the leaders stretched away with Angels Calling finishing 3rd: the well supported Richard Fahey debutant finishing a worthy winner. 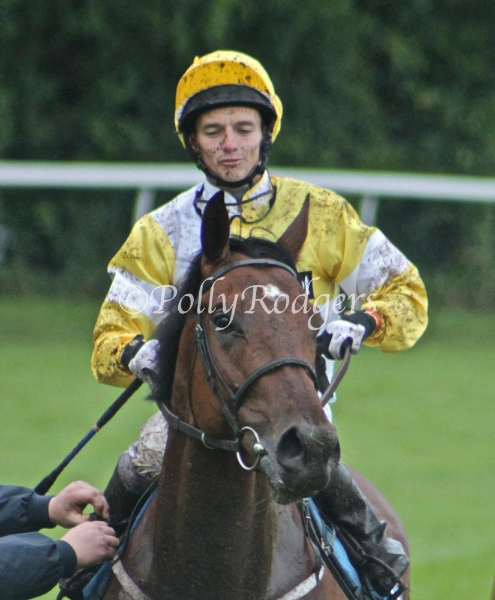 This was a very pleasing debut in the conditions from our filly and Robert had nice words to say about her post race. 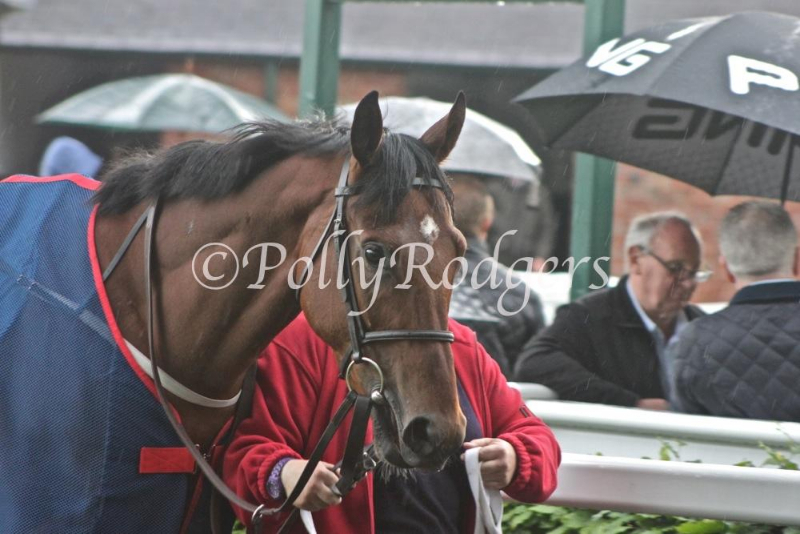 Newcastle was later abandoned due to worsening conditions as was Leicester where Yourartisonfire was due to run. 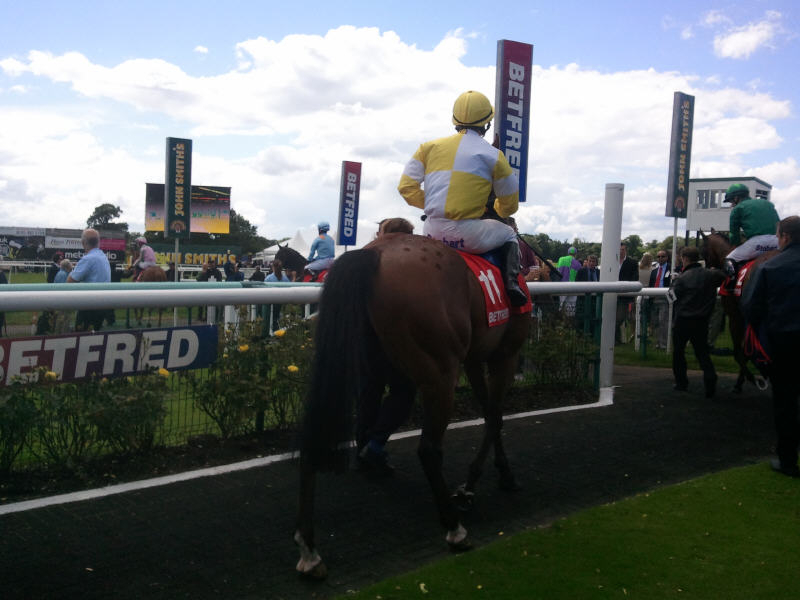 He was drawn in stall 10, which was not ideal but he broke smartly to lead up. After that it was a case of catch me if you can. With a few furlongs to go, Conor got busy in the saddle and Miami responded, pricked his ears and went on to win in game fashion. Miami was returned at 25/1 and had drifted throughout the day, a huge price considering a couple of the market favs only passed him close to home last day, when he needed the run. Well done to all involved and we look forward to some more good days out!! 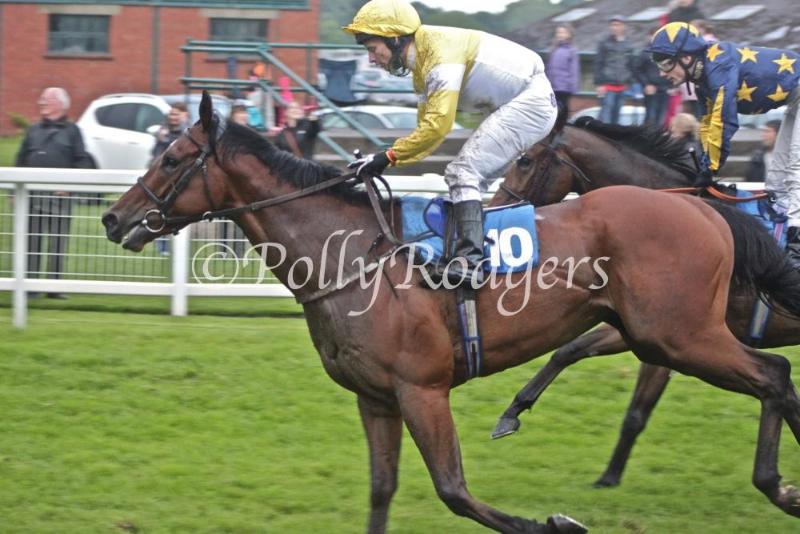 Arch Walker ran in the 5 furlong 0-65 race at Thirsk yesterday. 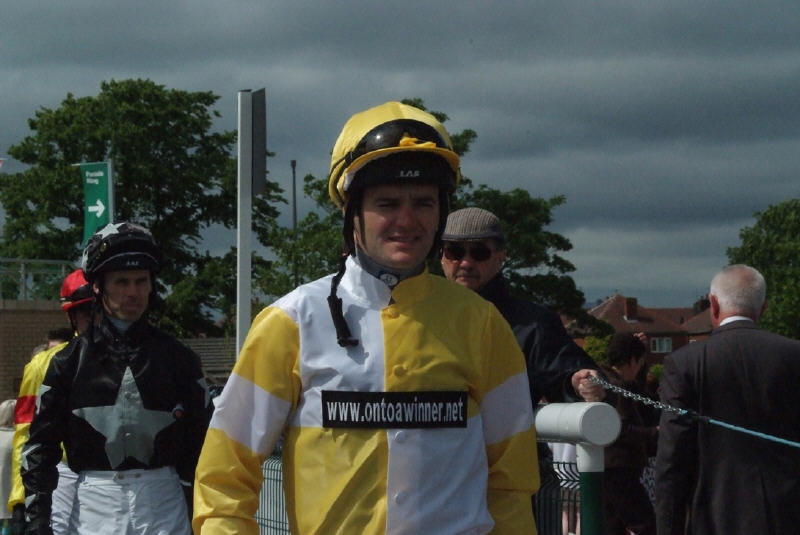 Paul Mulrennan took the ride aboard the John Weymes trained 5 Year Old. 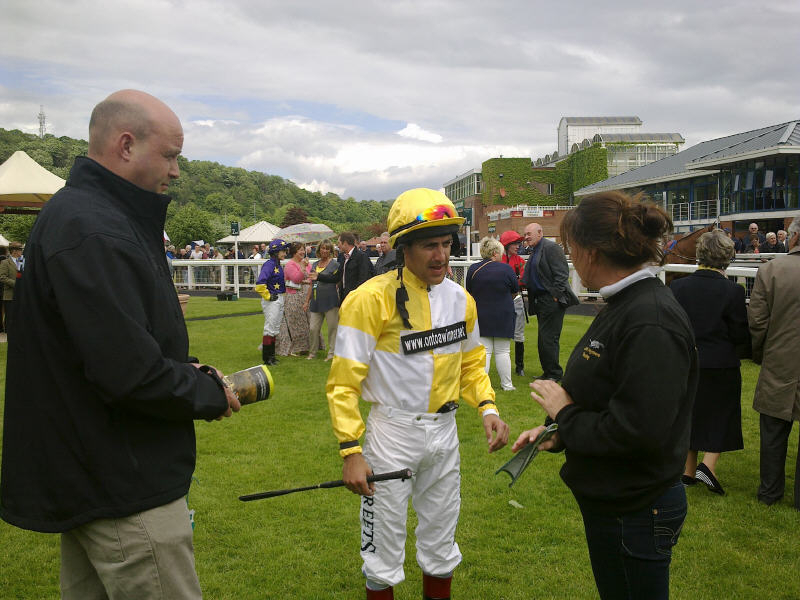 Archie looked a picture in the parade ring, John thought he was in great nic and that the ground wouldn’t be an issue. 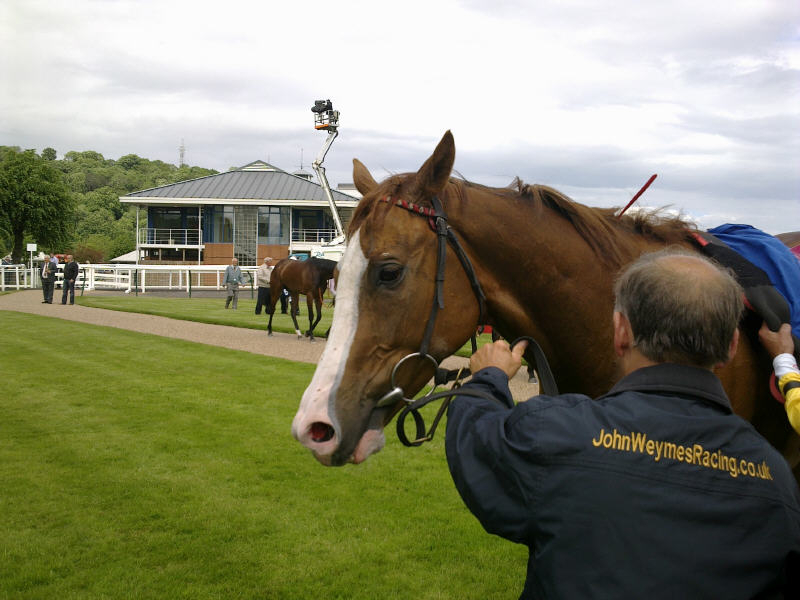 John had already had a winner on the card with Emeralds Spirit and there were high hopes for a double on the day by the time Archies race came along. The plan was to sit in mid division, try and keep him on outside not crowd him with the other horses, deliver his run a furlong out. All was going according to plan, but unfortunately as he began to hit top gear, he got badly hampered and lost momentum and his race was over. 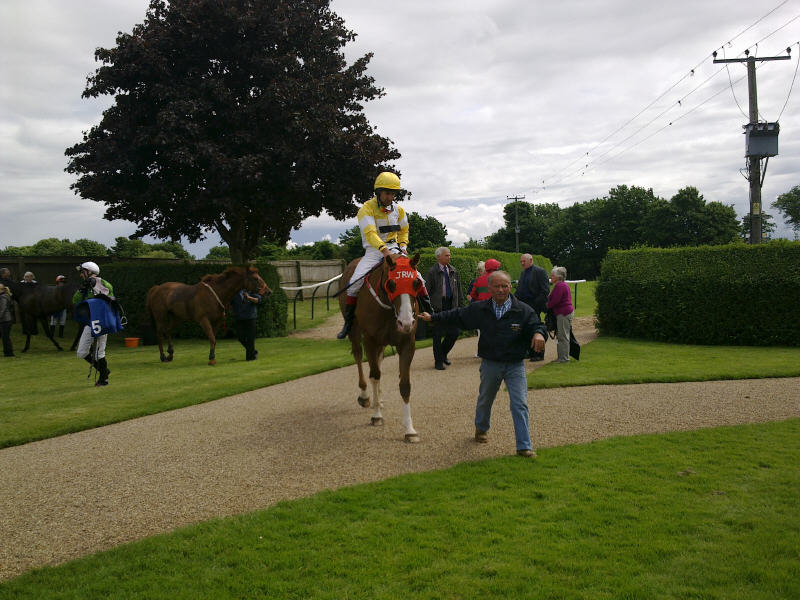 His owners can fell a bit unlucky, but again this was a promising run and he will have his owners in the winners enclosure sooner rather than later. 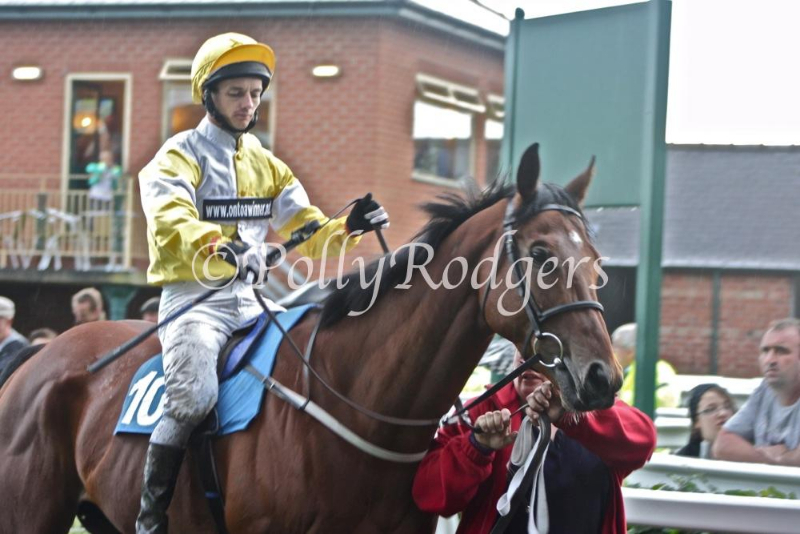 Yourartisonfire ran in the 6f maiden today at Nottingham. 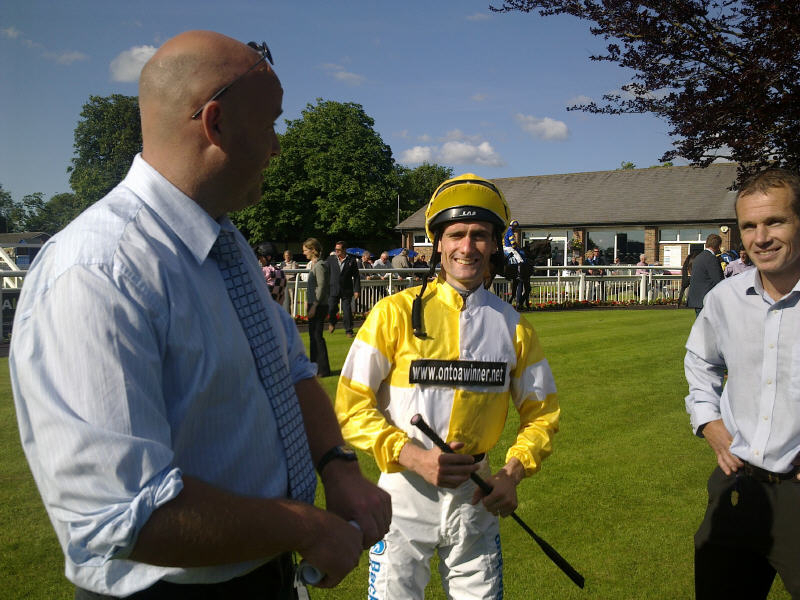 Michael Metcalfe, who claims 3lb took the ride aboard the Karl Burke trained Dutch Art colt. 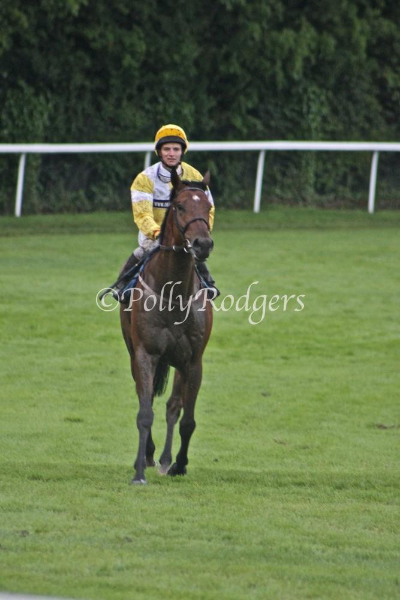 This was the colts 1st run for the partnership of Rooney, O Shea and OnToAWinner. 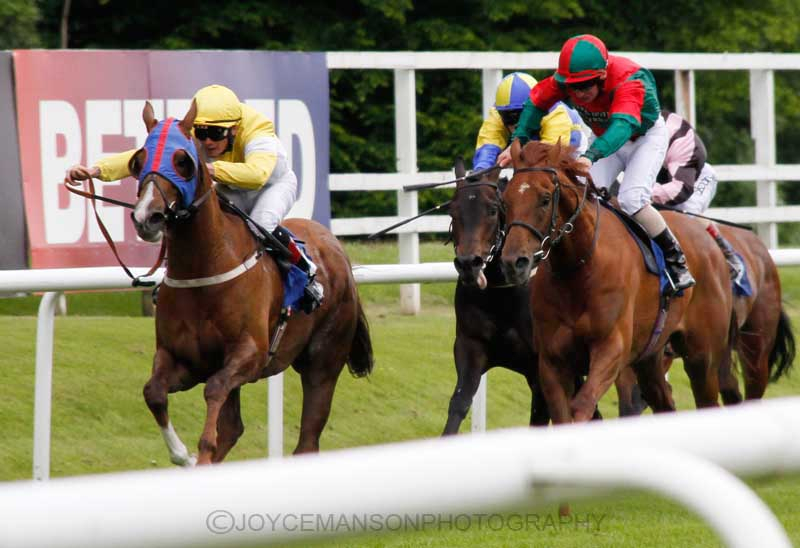 He was drawn in stall 1, As they broke the whole field made its way to the near side rail, and both jockey and horse did well to tack across and join the leading group. 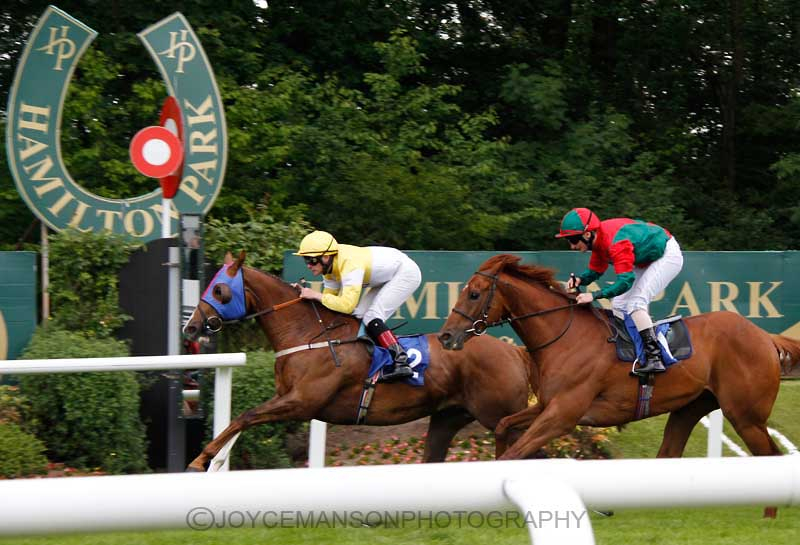 For the majority of the race, he looked sure to finish in the frame but faded somewhat in the last furlong to finish 4th. 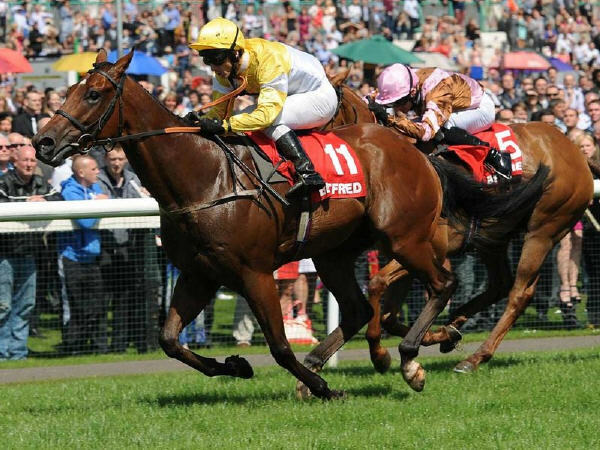 This was a very promising debut from Yourartisonfire in what can only be described as a hot maiden. His owners can look forward to plenty of good days out. 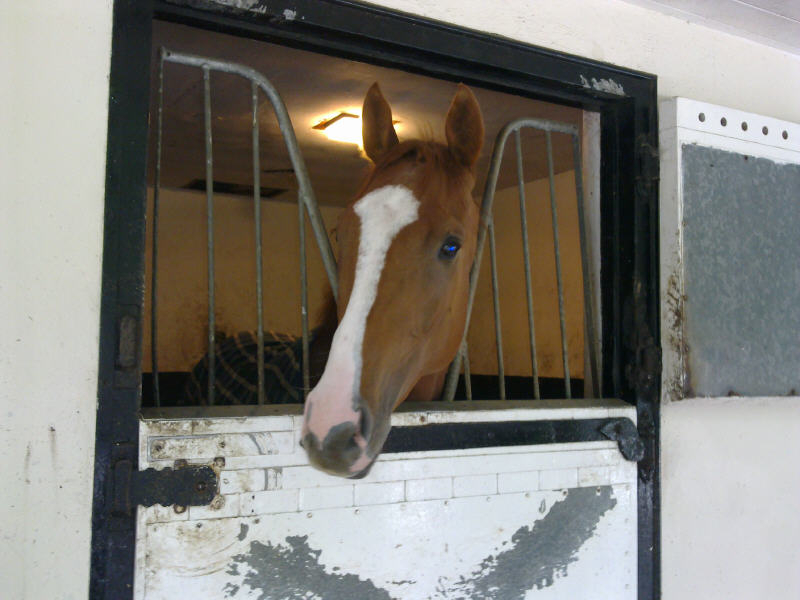 We started our day with a stable visit to Karl & Elaine Burkes Spigot Lodge stables. We were viewing our new filly Angels Calling, Miami Gator and Yourartisonfire. We had a great morning, Thanks to Karl and Elaine for their very generous hospitality. 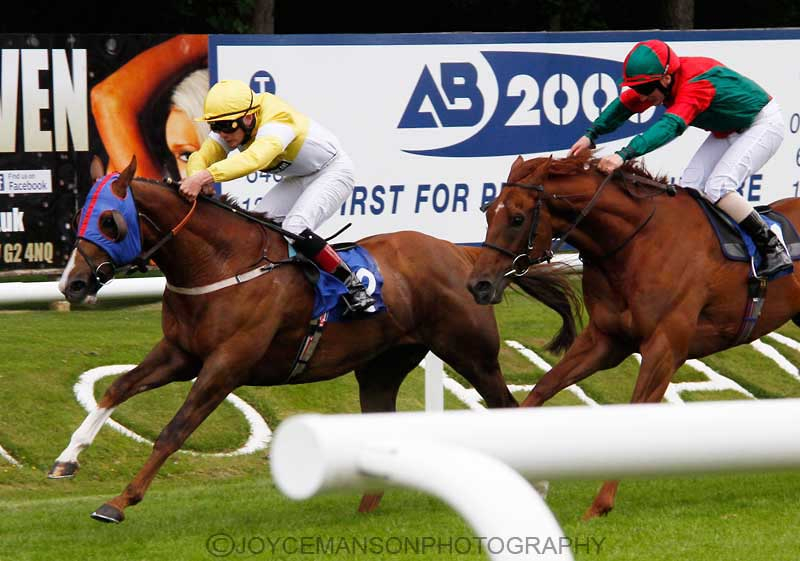 Mon Duchess ran in the 5 Furlong Maiden Stakes on soft ground at Doncaster yesterday, David Nolan took the ride aboard the Lawrence Mullaney filly who was having only her second on a racecourse. 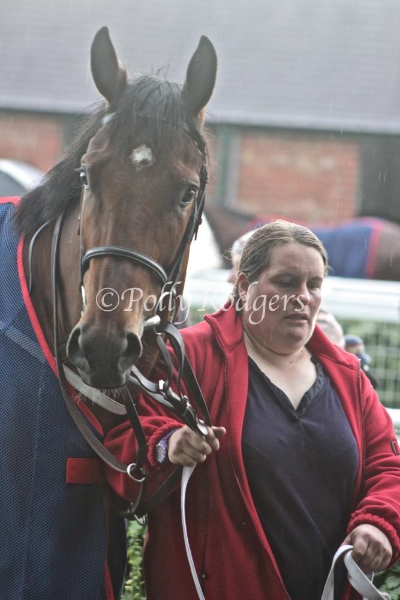 Breaking well, Mon Duchess was up with the pace for the 1st couple of furlongs. The were running into a headwind , she was a big green and began to get outpaced during the middle section of the race. 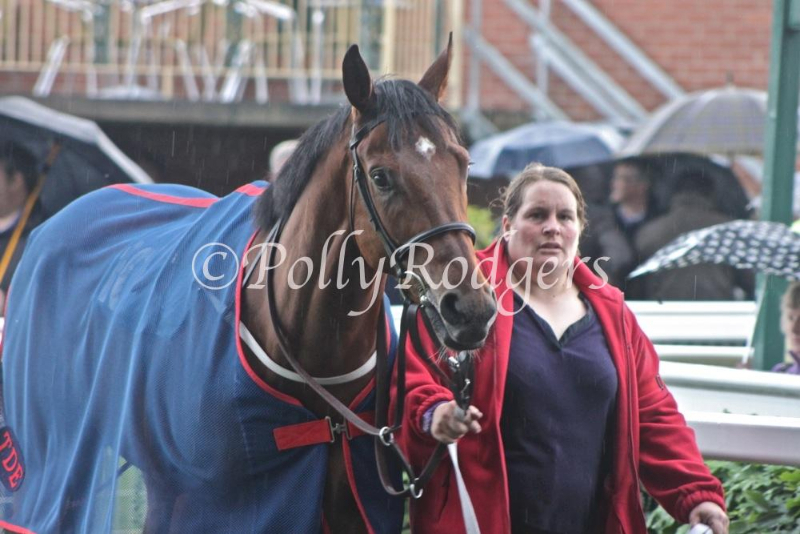 She began to stay on in the latter stages of the race but finished well down the field. 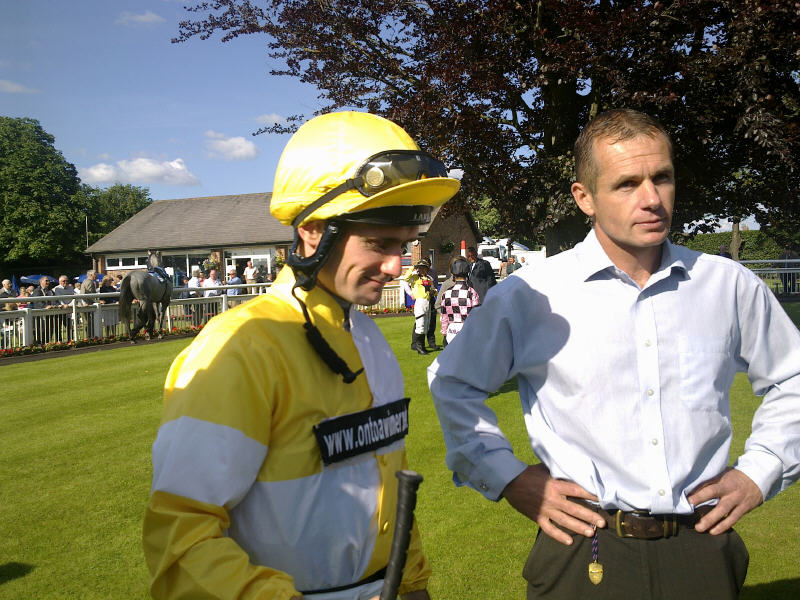 David reported that she got a bit tired and would be better suited by 6f on good ground. 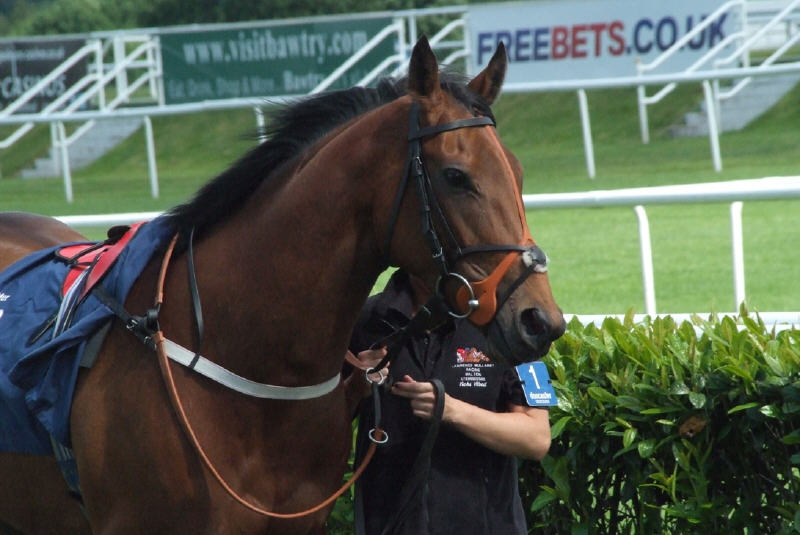 This is a learning curve for the filly, She will run once more and then get a handicap mark that we can work with. 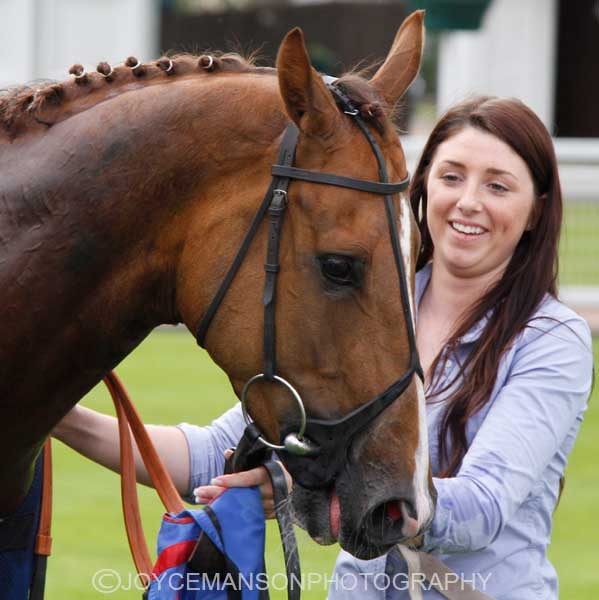 Arch Walker ran in the 0-70 Class 5 handicap yesterday at Nottingham, Darryll Holland took the ride aboard the John Weymes trained 5 year old. Nottingham had rain overnight and the ground was described as Good To Soft. 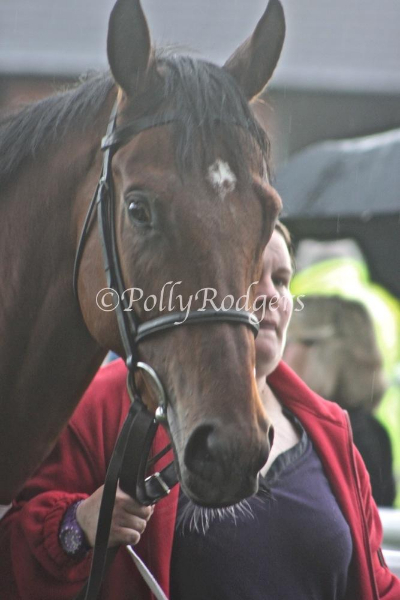 All of Archie’s good form to date had come on firmer ground. Archie broke smartly, and tracked the leader of the far side group. After travelling a furlong or so, Archie took the lead on the far side and was very prominent until ridden and weakening approaching the final furlong, finishing 6th. 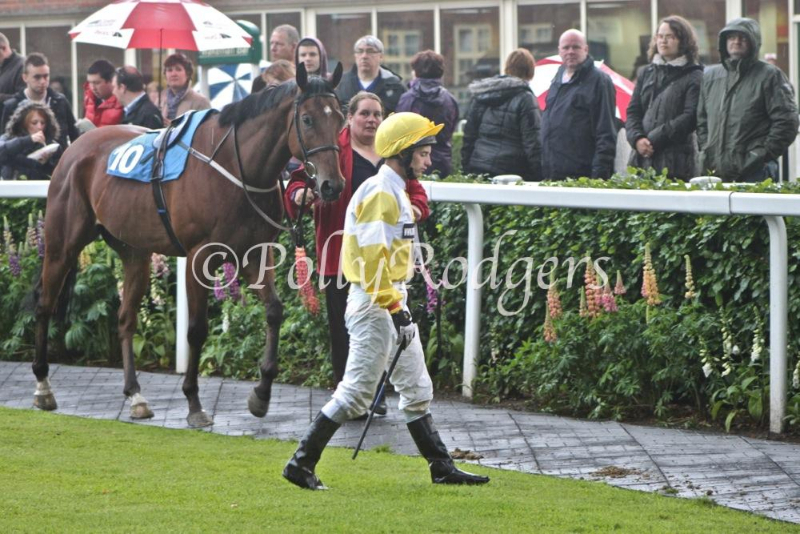 Considering the ground, this was a promising run from Archie and Darryll was complimentary about him after the race. He felt he could a job over 5f and we should turn him out again a.s.a.p. as he had a job pulling him up after the line . 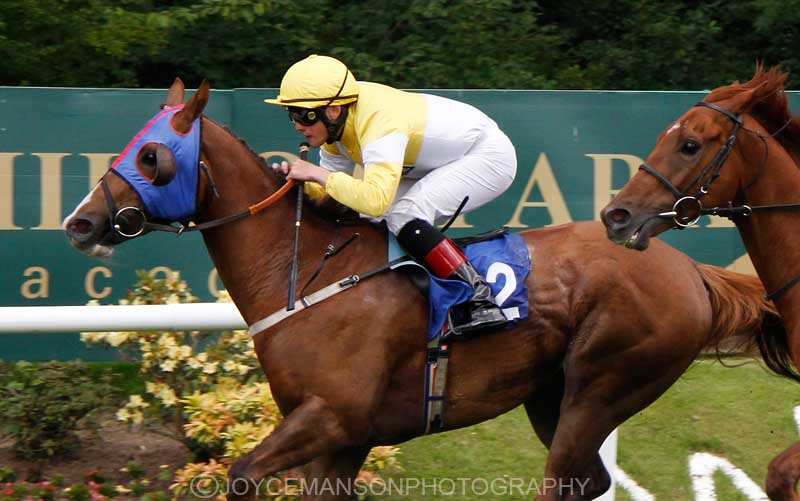 Fast Shot ran in the feature race at Ripon Last night over 6f, as per usual David Allan was aboard. 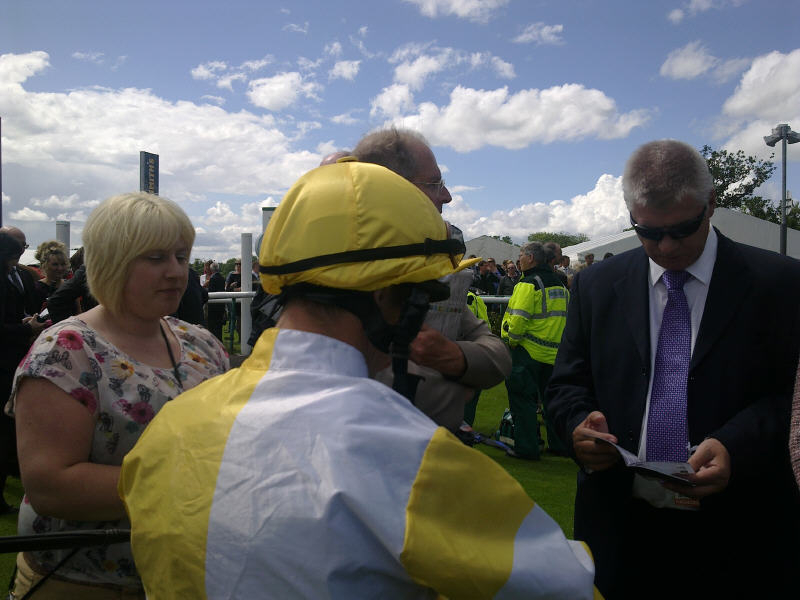 The OnToAWinner barmy army turned out in force to cheer on this progressive 4 year old. Fast Shot relishes a bit of cut in the ground, some rain had come and we were feeling positive heading into this highly competitive sprint. Although disappointed, we can take many positives out of the race such as the fact that he looks at ease in this company if not better. 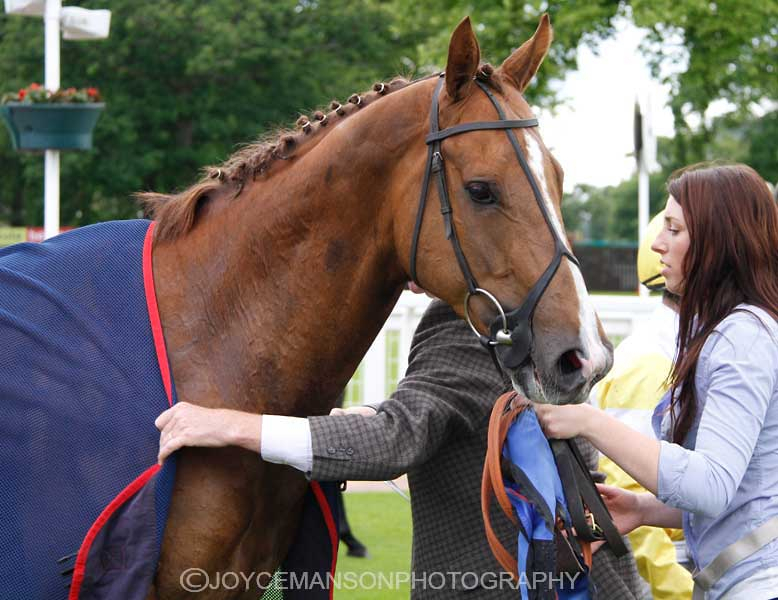 Fast Shot will be aimed at many competitive sprints, all things being well we will head for one of the cups at Ayr later in the year, a track we feel he will get his conditions in and will relish. 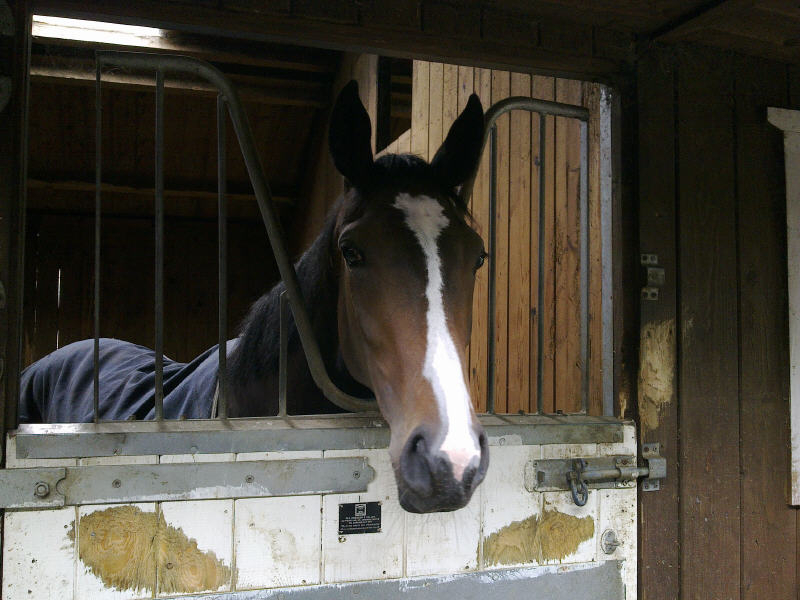 Miami Gator ran in the Class 4 Carlisle Bell trial today, Michael Metcalfe who claims 3lb took the ride aboard the Karl Burke trained 5 Y/O. Miami Gator was looking to claim his 4th victory over course and distance, including winning the Carlisle Bell last year. 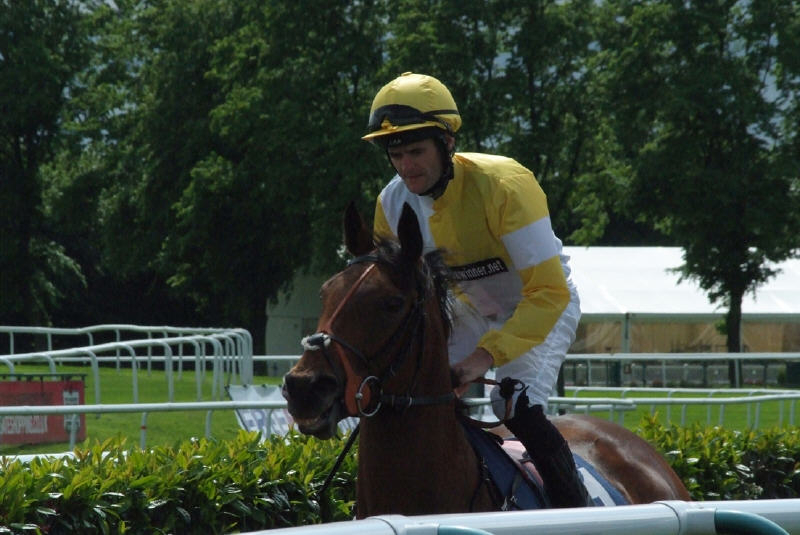 He was in the plum draw (stall 1), he broke o.k and was pushed by Michael to claim an early lead. 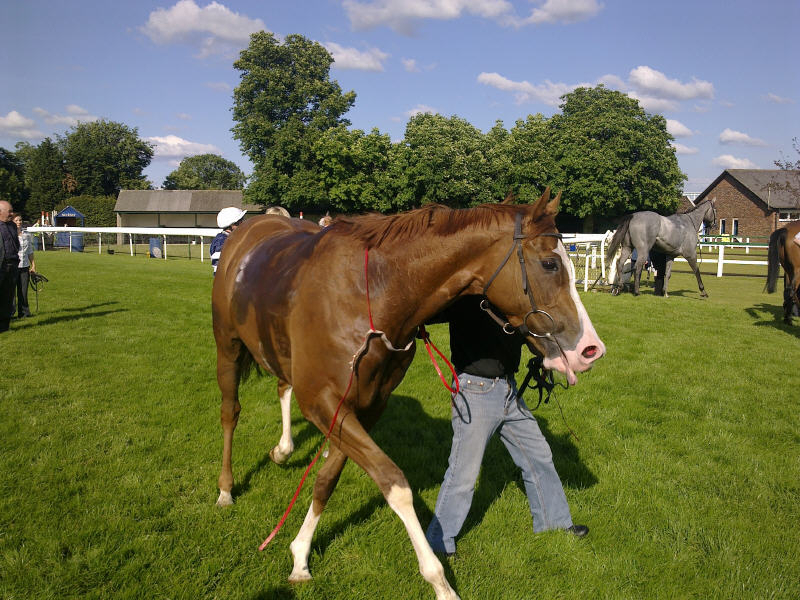 He led up until the 2f mark where he tired and eventually finished mid division. This was his 1st run or 7 weeks and he will come along a lot for it. 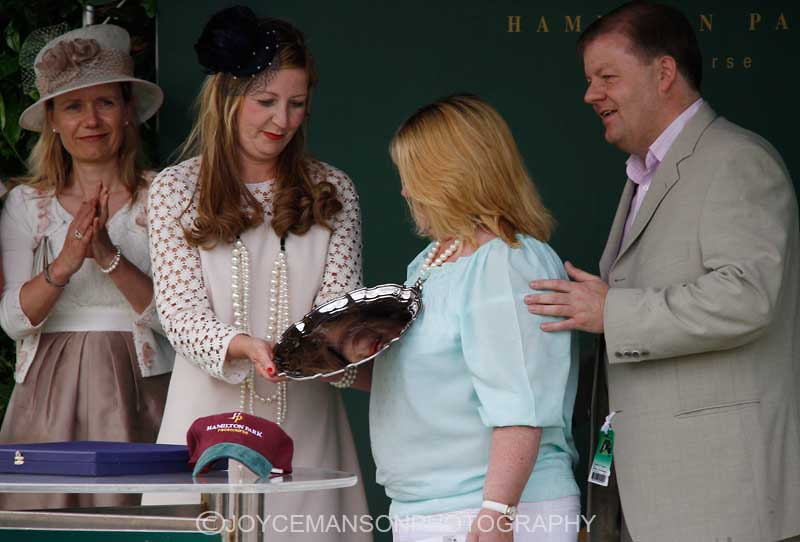 We will be looking for further entries this week, the ideal target would be for him to defend the Carlisle Bell that he won last year. 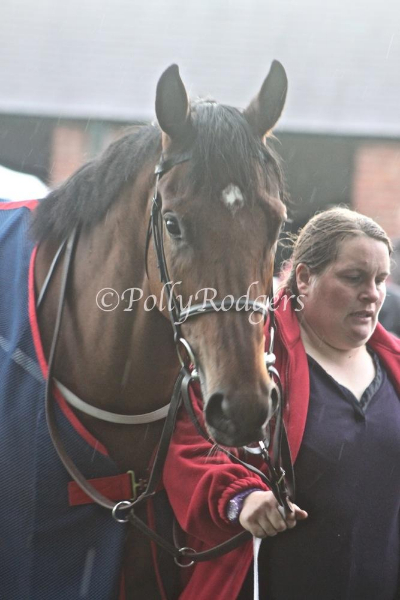 He is a really nice horse and will be winning soon for his owners.